Many people view Los Angeles Lasik vision correction as a practical, long-term solution to deteriorating eyesight. While it’s true for the most part, you might be surprised to learn that improving one’s vision can significantly improve mood and relieve symptoms of depression. As we grow older, it’s natural to experience gradual vision loss. Numerous individuals, however, experience much rapid vision loss than normal. Studies have revealed that this has a close connection to the risk of developing depression and other mood problems. Adults with poor eyesight are 30% more like to suffer from depression than those without. More than 10% of those who struggle with vision problems report major depressive symptoms. Depression was more prevalent among those with poor eyesight (11.3%) compared to people without impaired sight (4.8%). Worse, statistics show that people with vision problems actually suffer higher rates of depression than people who are completely blind. Night vision is one of the most heavily affected areas once vision problems set in. The inability to drive safely at night and even in the morning makes it hard to accomplish routine tasks and achieve goals. People with eyesight issues can find it difficult to participate and enjoy their favorite activities such as playing sports, reading, and other vision-related hobbies. Eyesight problems can hamper one’s professional life. 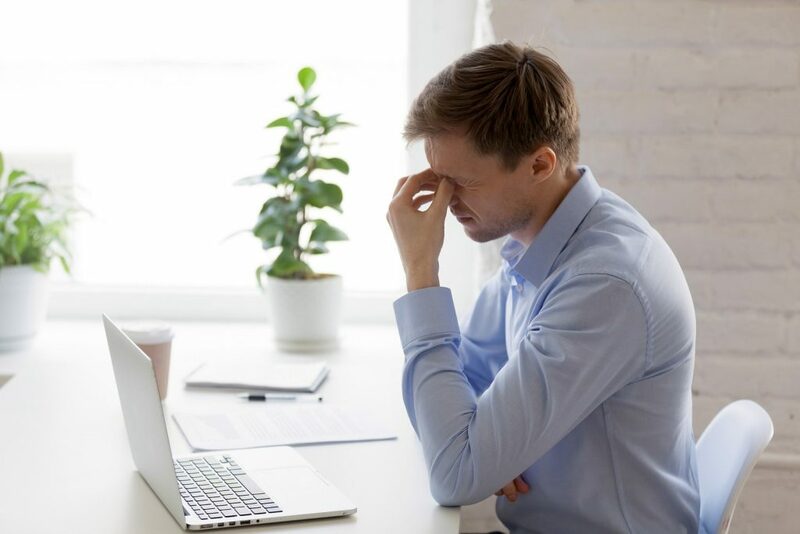 Studies show that employees who struggle with their vision are more likely to take sick days, get passed over for promotions, and have lower rates of productivity and job satisfaction. Migraines, nausea, and other health issues are common consequences of having poor eyesight. Contrary to popular thinking, wearing eyeglasses and contact lenses can worsen this effect, especially when problems with prescriptions arise. The inability to recognize the faces of friends and loved ones have a deeper impact than most people realize. A recent study showed that not being able to recognize faces can lead to less social interaction, lower confidence, and increased incidences of anxiety, depression, and isolation. While wearing prescription eyeglasses and contact lenses offer short-term solutions to deteriorating vision, it’s worth consulting with the best eye surgeon in Orange County to explore more effective options. Lasik surgery is a ground-breaking procedure that can help individuals regain vision quality. It has a stellar success rate, and complications are rare after the surgery. The long-term benefits of laser eye surgery can help relieve symptoms of depression and improve quality of life for the right candidate. If you think Lasik eye surgery in Los Angeles might be for you, don’t hesitate to visit the Excel Laser Vision Institute today. As a top Lasik eye center in Los Angeles, our eye surgeons can help you make an informed decision and assist with financing. Contact us today to learn more.